Mentor. Motivate. Make a Difference. Please complete the fields below for the person you would like to nominate to teach agriculture. 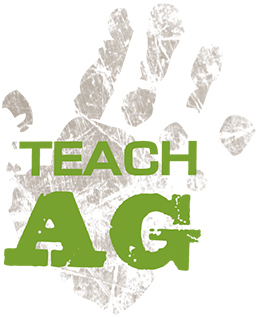 Are you interested in teaching ag? Complete the form with your information!